Fort Lauderdale boasts long stretches of beautiful white sand beaches, drawing millions of visitors a year in addition to over 178,000 residents. 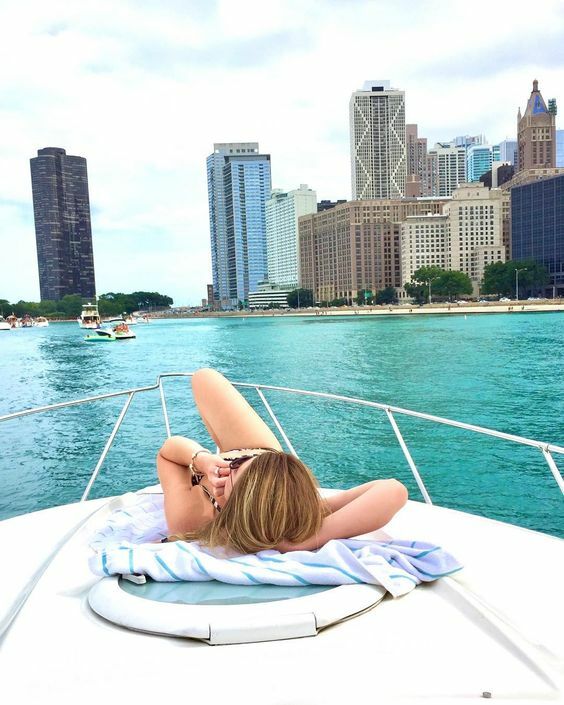 The city is known as the "Venice of America" and has plenty of things to do on the water and off! Check out these five options. Known as the "uber of boats" it makes sense that this startup keeps headquarters in Fort Lauderdale since they have over 300 miles of Intracoastal waterways and canals. With a few clicks of you can be captain of a yacht for a day! No experience being a captain? No problem, they can include one with your rental. Looking for an adventure? This fleet of camper vans come complete with everything that you need for the ultimate road trip. Forget about hotels and airbnbs. Load up on sustenance supplies and map out your journey. The van comes with all the comforts you need and with the year-round excellent weather here in South Florida, you might never want to go home again! 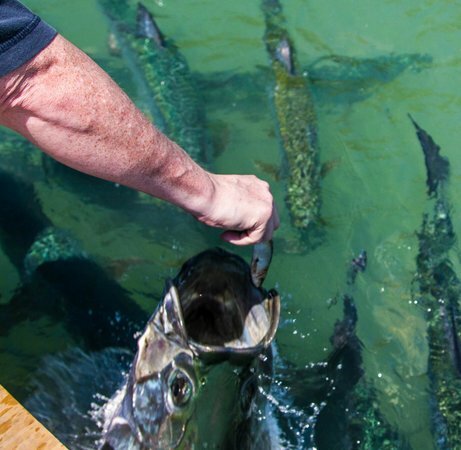 Tarpon fish can grow to be as long as 8ft! While it is illegal to remove them from the waters, you can feed them and it is a fun experience for people of all ages. Coconuts restaurant in Fort Lauderdale is right on the water, and they save scraps for the fish. Ask your server and they will walk you down to the dock where you can dangle leftover seafood and watch the fish jump up to grab it! Known as the "night owl market street festival" every second Friday in Peter Feldman Park, artisan vendors and local craftsmen line up for the community to come out, shop, and eat. The twist; it's at night! Bring your pets and don't forget your picnic blanket for this fun event! Highlights include vegan options, and sometimes complimentary brews! Another monthly event offered in the city that is fun and helps you give back! This pop-up bar happens during the monthly FAT Village Artwalk within the General Provision coworking space. All the tips and proceeds from the night get donated to a local charity. Grab a drink and enjoy the scene or volunteer as a bartender for the night!